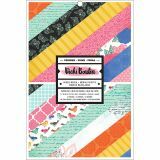 American Crafts Single-Sided Card Pad 7"X10" 36/Pkg - The perfect addition to scrapbook pages, cards and more! 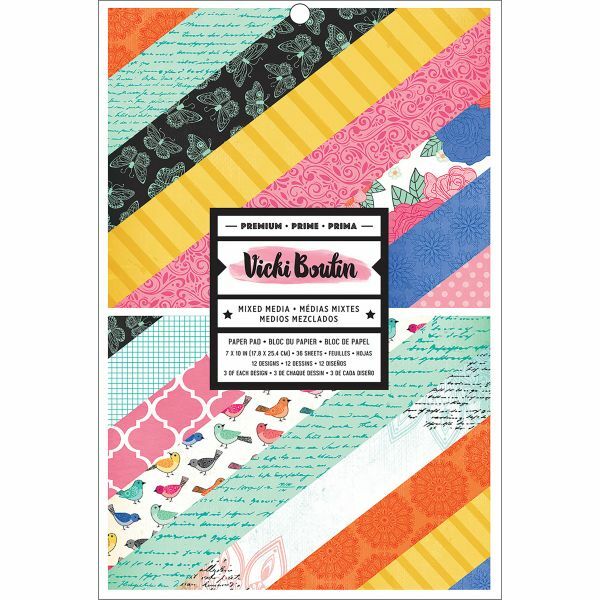 This package contains 36 7x10 inch single-sided sheets in 12 designs (three of each design). Acid free. Archival quality. Imported.